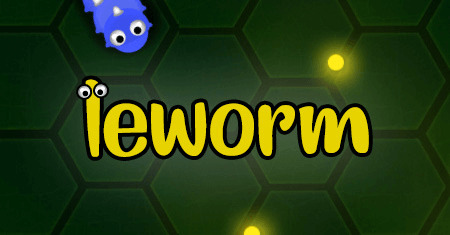 LeWorm | Play LeWorm free on iogames.space! Slither through a snakey world of serpents, energy and other ghoulish delights. Upgrade your snake and grow its power before you're destoryed by an opposing snake. 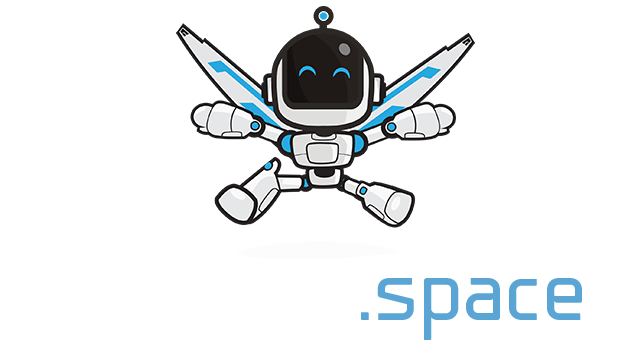 You could play it with WASD, arrow keys on keyboard or with simply mouse. Space or up keys will boost your player, you need to collect foods to get bigger.